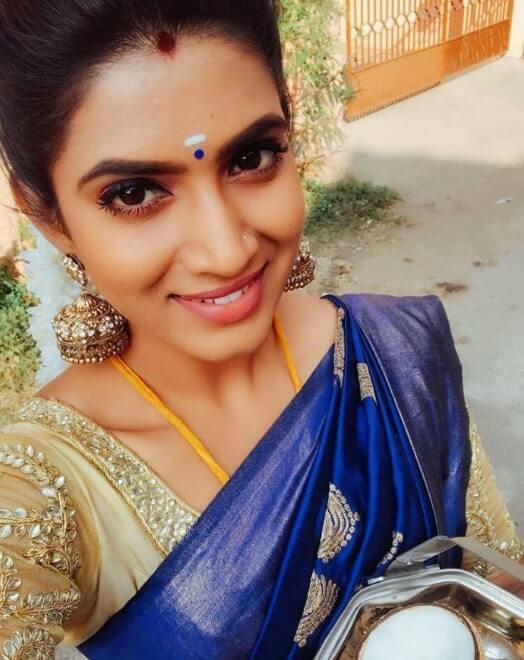 Sameera Sherief is an Indian television actress and anchor, who is working in Telugu and Tamil television industry. 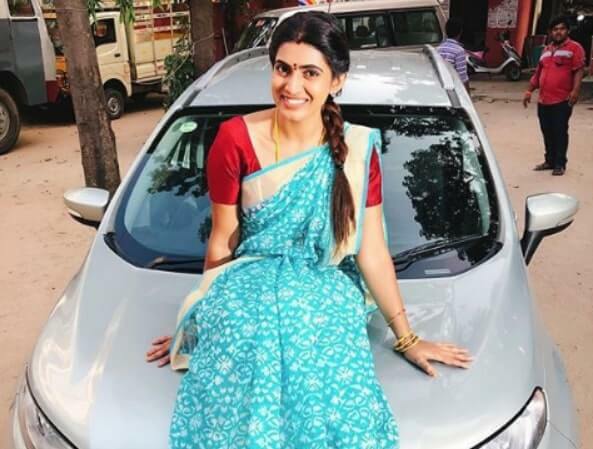 She made her acting debut in the Telugu Serial Aadapilla and She has appeared in well known Tamil and Telugu serials and shows. 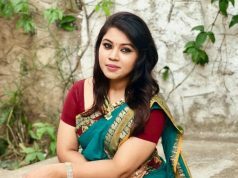 She was born and brought up in Hyderabad, Telangana and completed her School and College in Hyderabad. 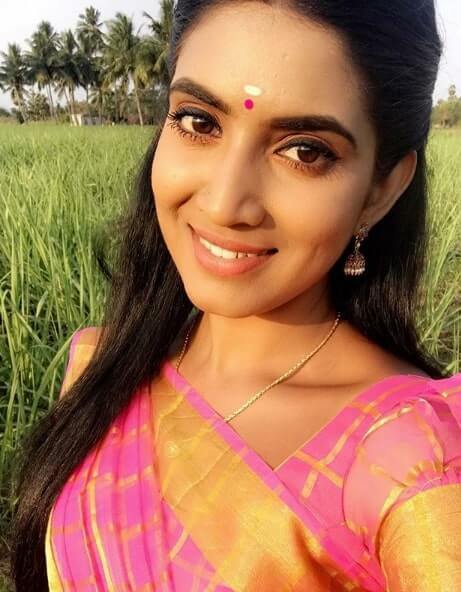 Sameera Sherief started her career at the age 15 and made her acting debut with Telugu Serial Aadapilla. 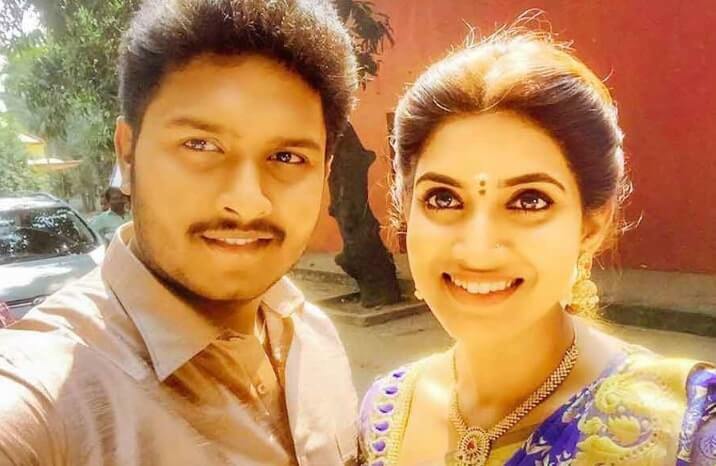 She has appeared in well known Telugu serials includes Bharyamani, Manasu Mamata, Gorintaku and Anna Chellellu. 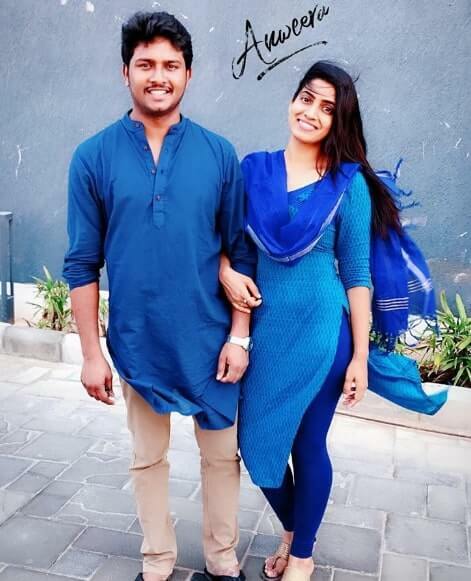 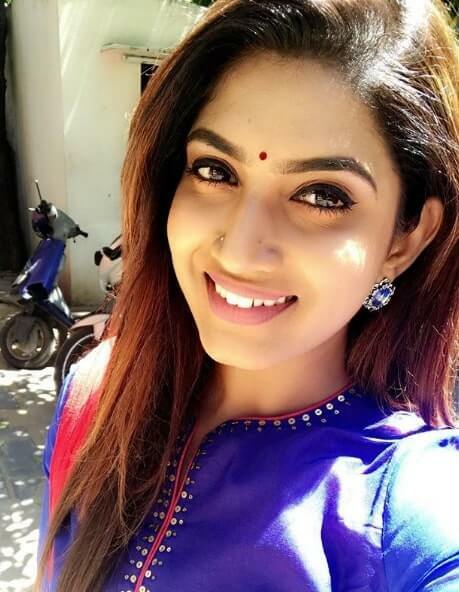 In 2016, Sameera Sherief Made her Tamil Television debut with Serial Pagal Nilavu along with Syed Anwar Ahmed, Shivani Narayanan and Soundarya Bala Nandakumar on Vijay TV and She is currently doing the leading role in Rekka Katti Parakuthu Manasu serial along with Siddharth in Zee Tamil.